How do I cook chicken in the oven? 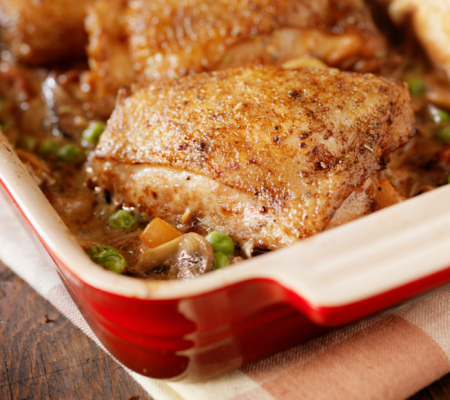 What’s the easiest way to cook chicken? What’s the fastest way to cook chicken? Need to get your chicken ready in a hurry? Stir-frying will have your chicken plate-ready in under 10 minutes. Slice your chicken into thin, even strips and cook in a lightly oiled pan over medium-high heat for 2 to 3 minutes, or until the pieces reach 74°C and the juices are no longer pink. 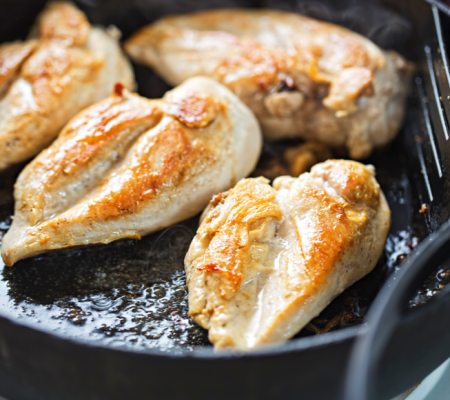 What’s the healthiest way to cook chicken? 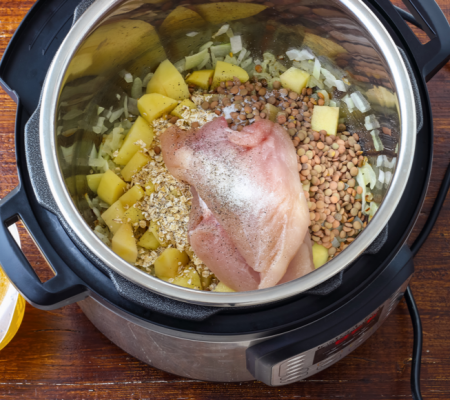 There are many ways to cook a healthy chicken dish – it all depends on the seasonings you use. 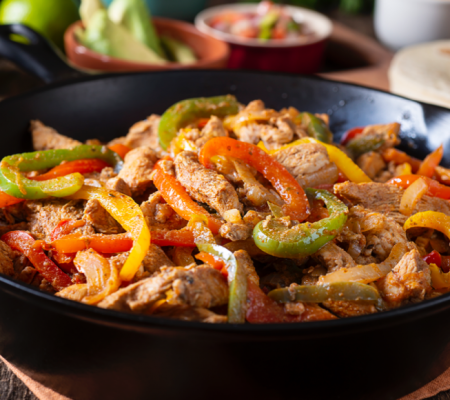 The healthiest way to cook chicken is always without seasonings, as these can be very high in sodium, and may contain hidden sugars. 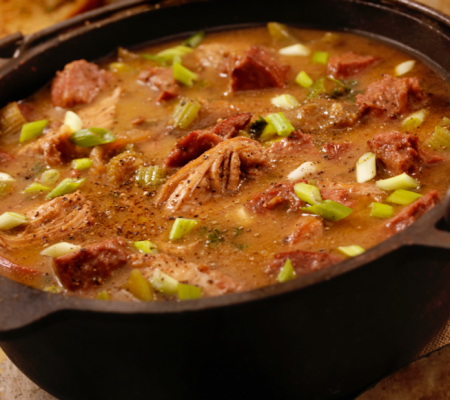 If you do plan on using seasonings, spices, or sauces (as most of us do!) try to look for a low sodium option with no added sugars. How long should I cook my chicken for? 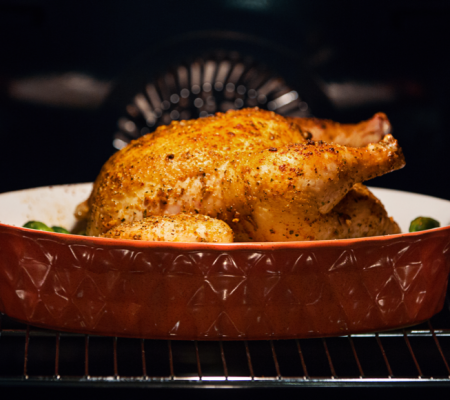 How do I tell if my chicken is cooked? Use a meat thermometer to take the temperature in the thickest part of the breast or thigh, and make sure the thermometer doesn’t touch any bones. 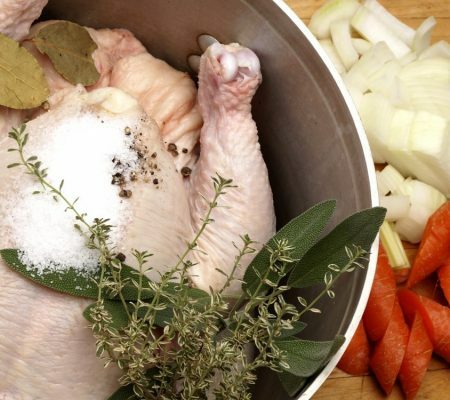 Cook whole chicken to 82°C (180°F) or pieces of chicken to 74°C (165°F) and until the juices are no longer pink. 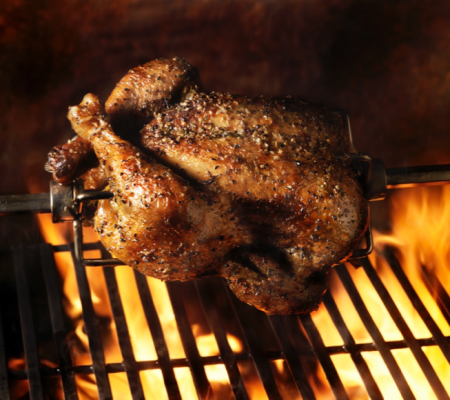 Keep a close eye on the temperature, it can be easy to overcook and dry out your chicken. 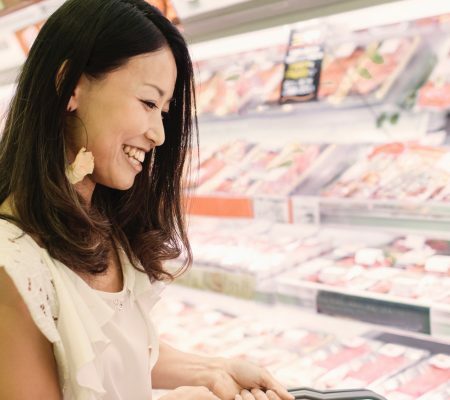 How do I thaw frozen chicken? When you’re ready to cook, there are two ways to safely thaw a frozen chicken. 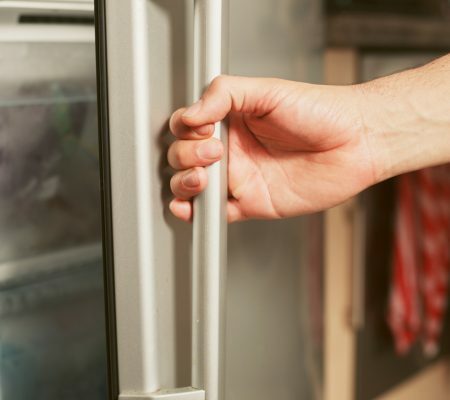 For best results, thaw frozen chicken in your refrigerator. Thawing times will vary depending on the cut and size of your chicken. Tip: this is also the easiest way! 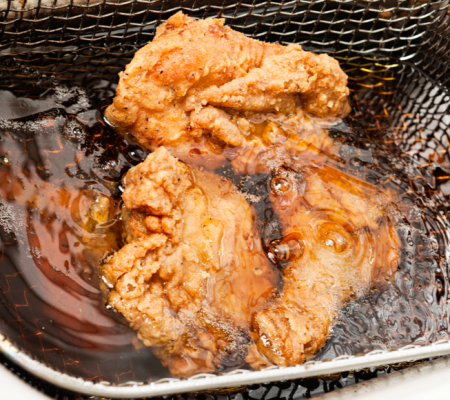 To thaw a chicken in water, place chicken in a container and cover it with cold water. 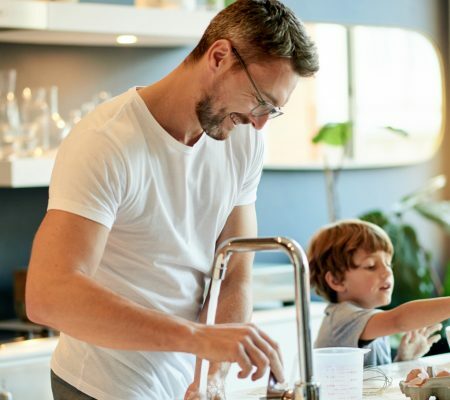 Be sure to change the water every 30 minutes to keep it as cold as possible. Continue until the chicken is thawed. Never thaw frozen chicken on the counter, this promotes bacterial growth which may cause the meat to spoil.